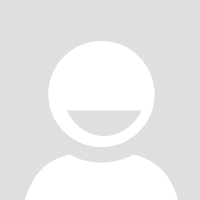 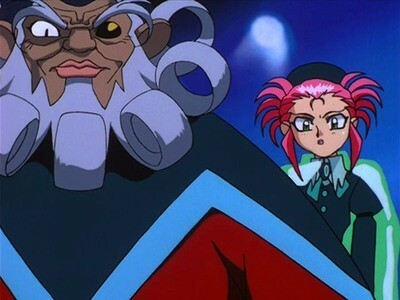 Zero fails in her mission to capture Washu and returns to Dr. Clay. 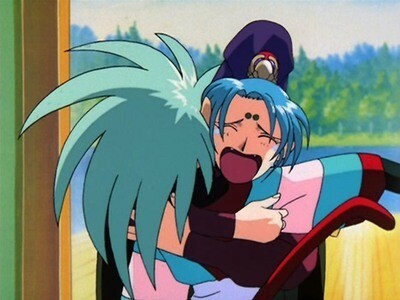 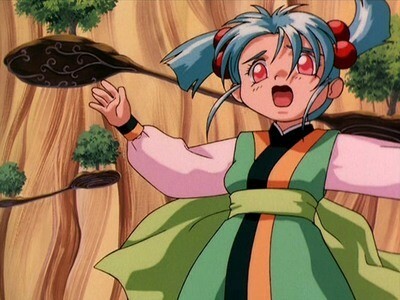 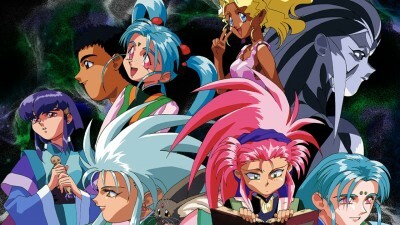 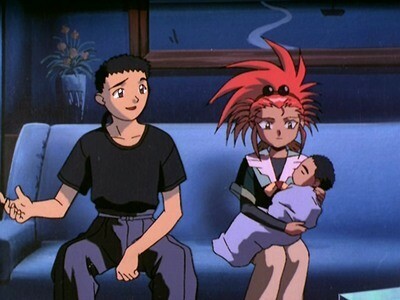 Tenchi, Ryoko and Washu pursue her to locate and rescue the real Ryoko. 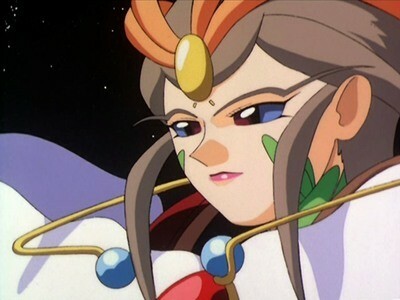 When Washu confronts Dr. Clay, she reveals that she and Clay were once contenders for the director's chair at the Science Academy, but Clay was cast out for misusing his scientific talents. 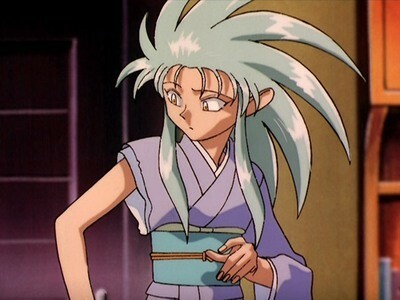 He tries to destroy Tenchi as a means of manipulating Washu, but Zero betrays him and he is forced to destroy his ship to make an escape.